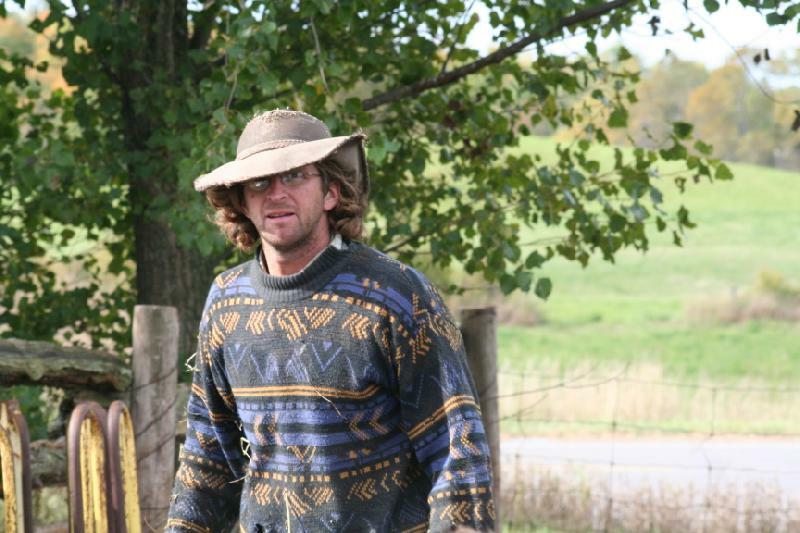 Ontario Water Buffalo CompanyRecord Owner? Log in. 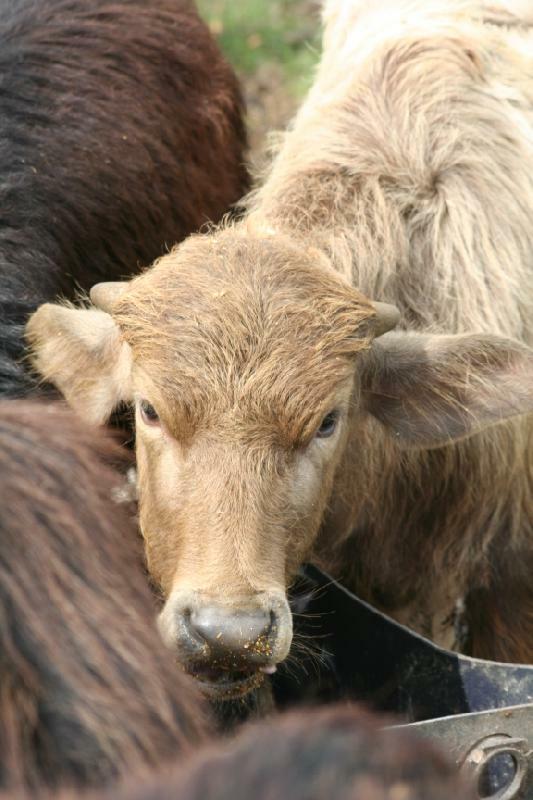 Milking a water buffalo is easier than you think. The animal produces milk that is high in fat and protein and very easy to digest. 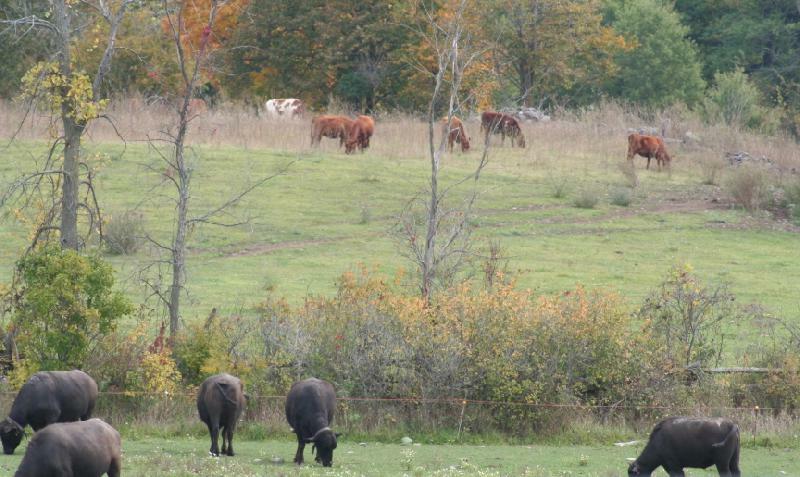 Martin Littkemann and Lori Smith are red Angus farmers who looked at water buffalo as a way to increase their farm’s income. 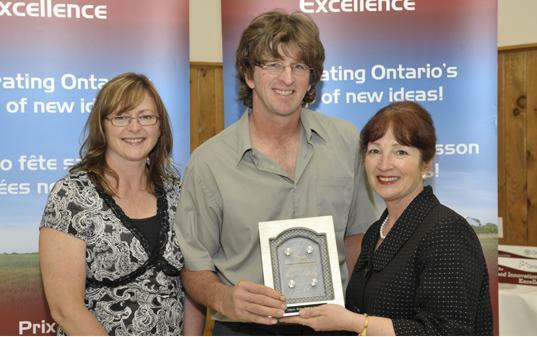 They now own the first water buffalo milking operation in Ontario. 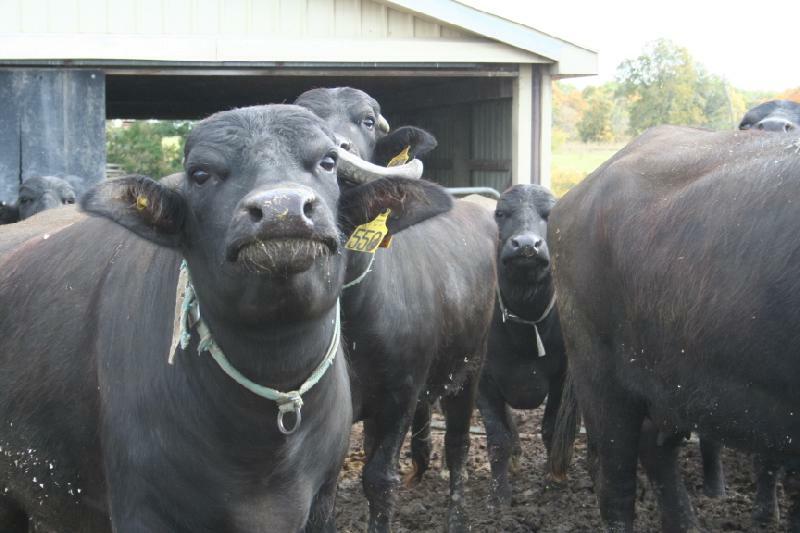 These innovators have established protocols to develop an Ontario water buffalo milking industry that could one day supply national consumer demand. 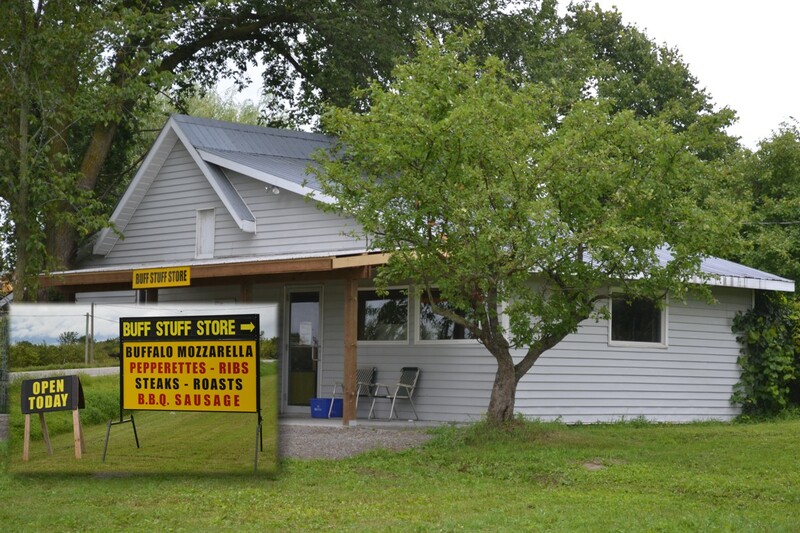 They have landed a contract to supply a specialty cheese factory in Toronto, and plan to market their buffalo meat to high end restaurants. 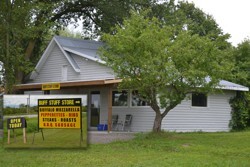 A great example of niche marketing that is paying dividends. 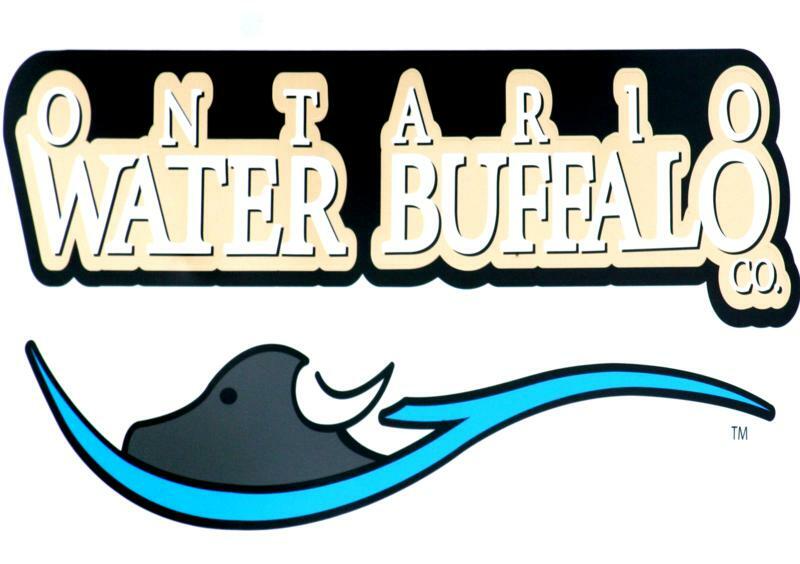 Have something to say about Ontario Water Buffalo Company?